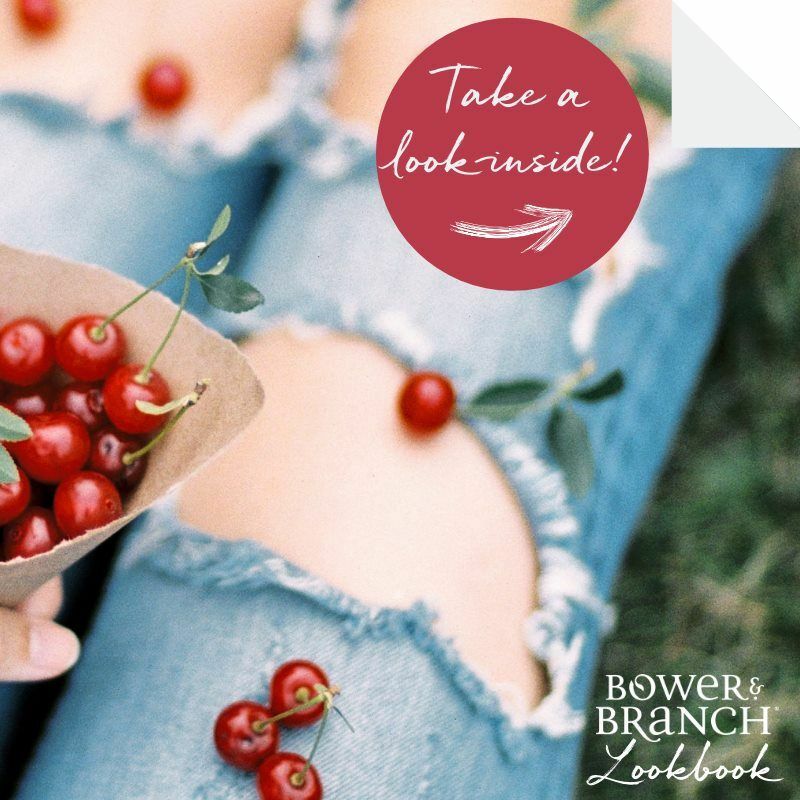 Miller Plant Farm and Bower & Branch are bringing the enjoyment of trees back into your life! As your tree experts, we’re proud to bring Bower & Branch trees to the York County area. You’ll find Bower & Branch trees in our garden center, but you’ll find many more online, on our online tree store. When you buy a tree online, the tree arrives at Miller Plant Farm within 7 days, where you can pick it up or have Miller Plant Farm deliver it to you! With our online tree store, we’re able to offer you all the benefits of trees, with none of the typical downsides. With Bower & Branch, the trees arrive fresh and healthy, from the grower to your yard, with a Three-Year. Guarantee. As your tree experts, Miller Plant Farm is qualified to handle, plant, deliver and care for all Bower & Branch products, in support of the Three-Year. Guarantee. We also offer delivery and planting services, available online. When completing your purchase, you’ll have the opportunity to choose to pick up the tree at Miller Plant Farm or to have the tree delivered to your yard or planted in your landscape. Elements is safe and easy to use. You won’t burn or harm your plants. With a product like this, even a novice can’t do it wrong. This product is non-toxic and chemical free!